Lake Siskiyou continues to be the hot spot for Trout. Yesterday we put the boat on water as the sun was rising (check the pics) and once we got the gear water it was Trout on. 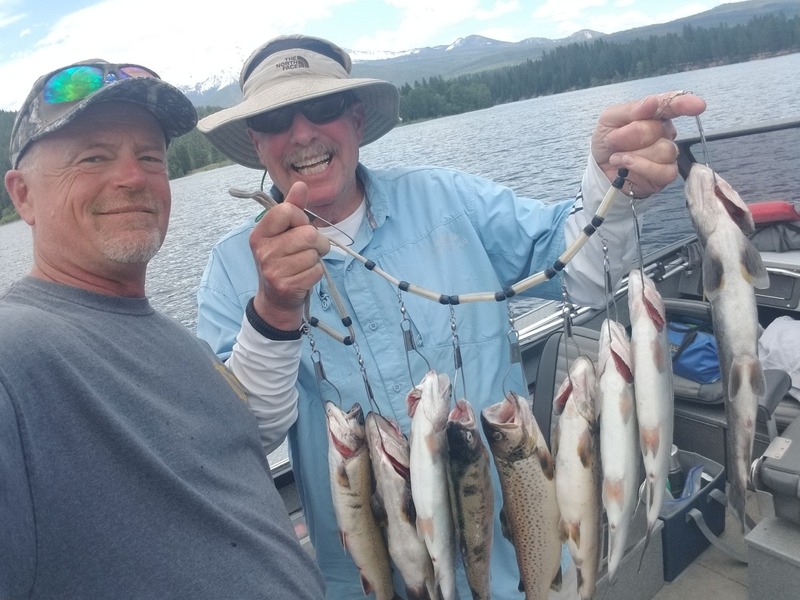 Trolling a mix of plugs and Seps Dodgers an Seps trolling flies, my client Skip an I caught Brook Brown and Rainbow Trout between 10 and 75 feet. All our baits were lubed up with ProCure garlic bloody tuna or shrimp/krill oil and trolled between 1 and 3.5 mph. 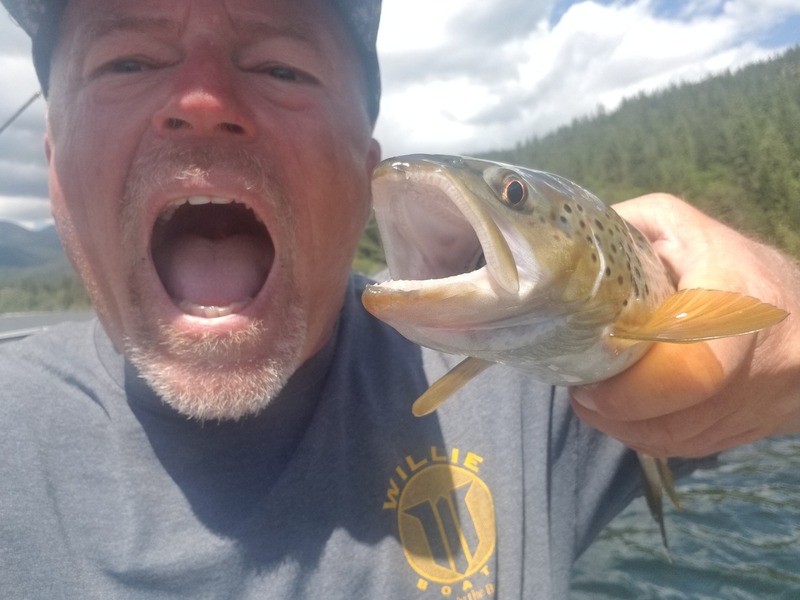 The bite remained steady all morning and into the early afternoon. Give me call if you'd like to catch and eat some of the best tasting trout around.